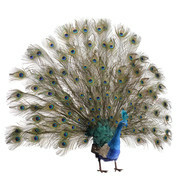 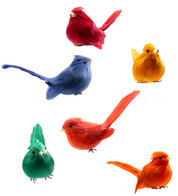 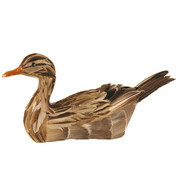 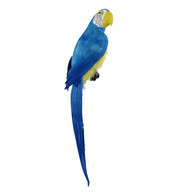 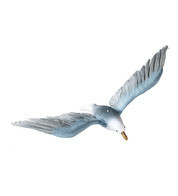 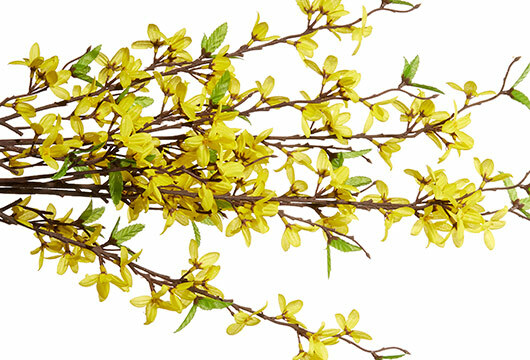 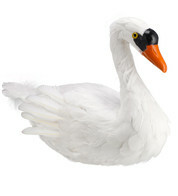 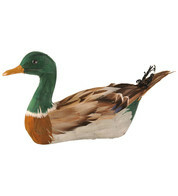 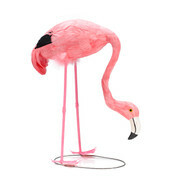 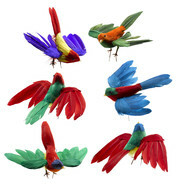 Browse our collection of artificial birds. 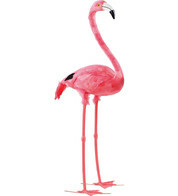 We have an exceptional rnage for you to choose from: kitsch flamingos, majestic peacocks, tropical and rainforest birds as well as british birds such as magpies and owls. 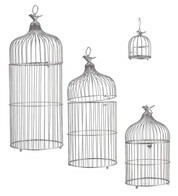 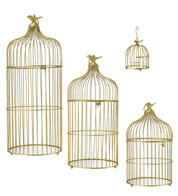 There is also a range of vintage look metal birdcages too.